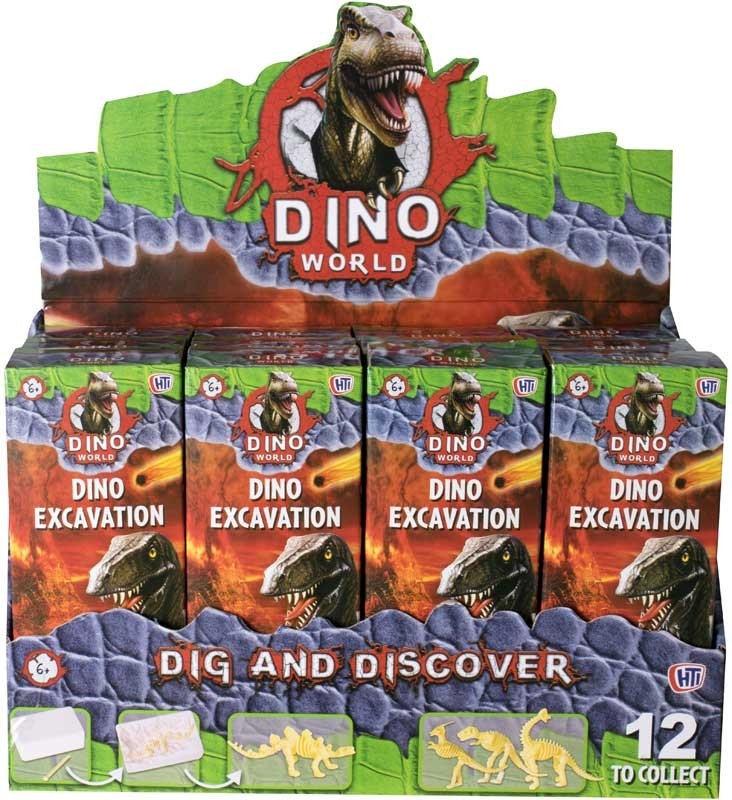 It's time to become a junior paleontologist and excavate your very own dinosaur from the plaster block. 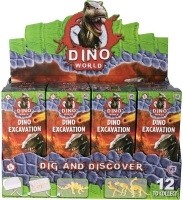 Over 12 different types of 3D dinosaur skeletons to collect. Using included chisel, chip away at plaster block to reveal your prehistoric find.